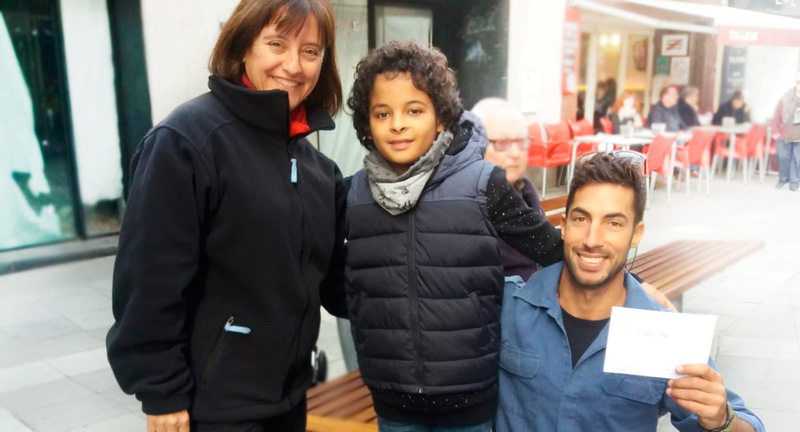 Arnau was not small, but he was not big yet. He lived in his neighborhood, in a beautiful city and had many friends who loved him. Arnau went for a walk, played, was with his family and was happy but one day watching TV he found out: not all people lived like him. He asked his mother many questions and learned that the world was not like his neighborhood: there were wars, which are like fights, but among many people, it is a lot of harm, because adults when they fight are worse than children. 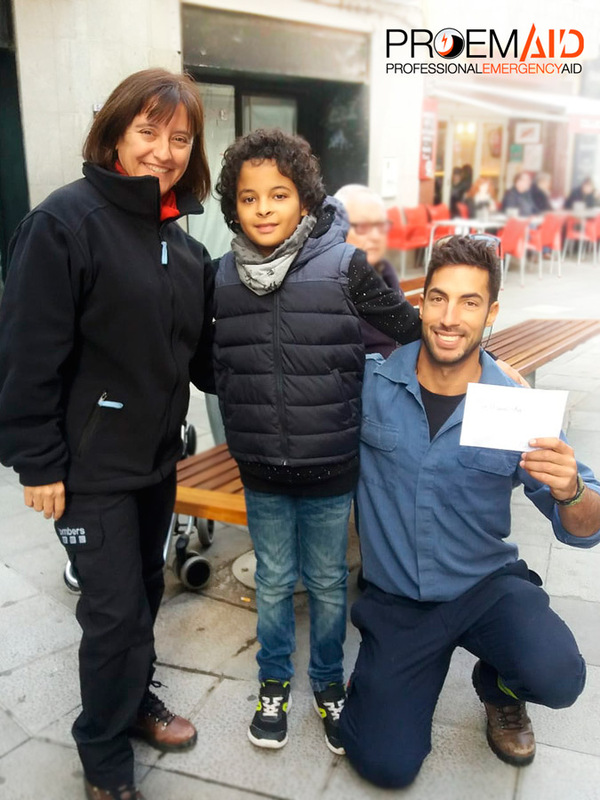 Arnau’s mother was very smart and explained that besides people fighting, there were people who helped those who did not want to fight and had to escape. 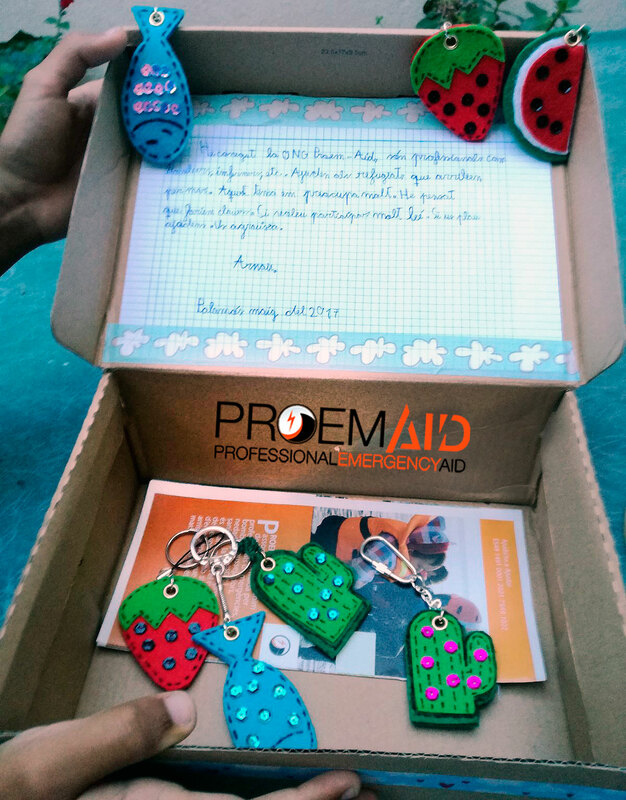 Although this is just a story, Arnau is a real eleven-year-old boy, and he has already made two precious key chains with which he raises funds for PROEMAID. 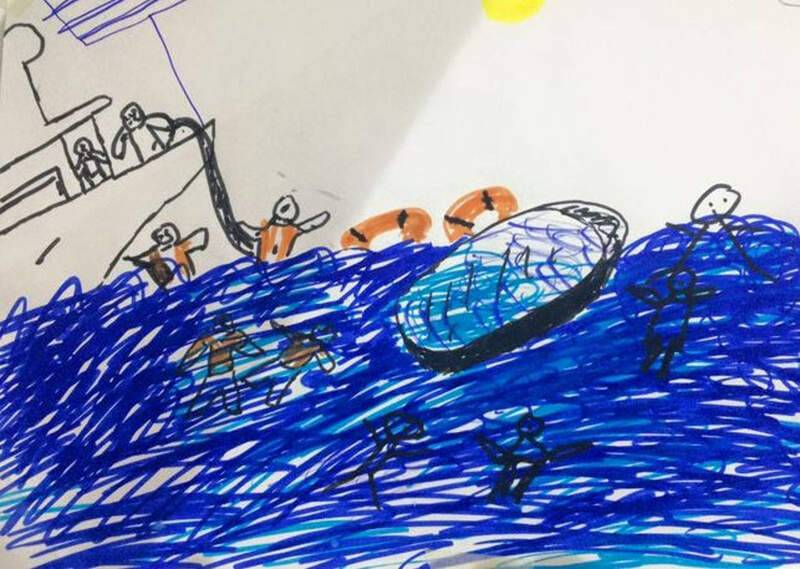 A small hero who saves lives in the Aegean and the Mediterranean from his neighborhood.